COLUMBUS — Provisional statistics released today show this Thanksgiving holiday travel season was the safest since 1991. During the five-day reporting period, from Wednesday, Nov. 21, at 12 a.m. until Sunday, Nov. 25, at 11:59 p.m., six people were killed in six fatal crashes. 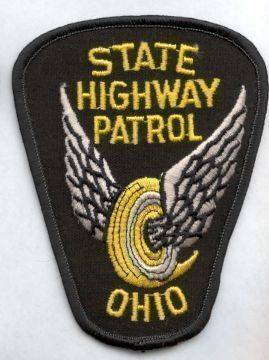 “We are always pleased to see a decrease in lives lost on Ohio’s roadways,” said Colonel Paul A. Pride, Patrol superintendent. A statistical analysis of the Patrol’s enforcement activity over the holiday is available at www.statepatrol.ohio.gov/doc/Thanksgiving2018.pdf.